Sometimes in order to progress and improve in anything you need to reset and re-evaluate the basics. It’s like baking a cake from an age old recipe, the cake can taste good and its safe to carry on making great cake year in, year out but that cake will always taste the same. Take a step back and look at the ingredients, can you change or add something to the mix that makes that great cake even greater? You may get some bad bakes on route to greatness, it may be slower to cook for a while but you will learn from those bad bakes and the times will soon make themselves up as you get used to the new ingredients. Your swim is like that cake, it could already be great or it could be struggling too rise. Either way break it down and look at what’s being put in to see if you can add anything, or change an ingredient here and there. Most importantly, try and keep your cake ingredients interesting and mix it up, you don’t want to get bored making cake. Cake seemed an appropriate analogy for this weeks tip, as in my experience any swimmer (especially in winter) loves a good cake, they also love to improve their swim and their times. 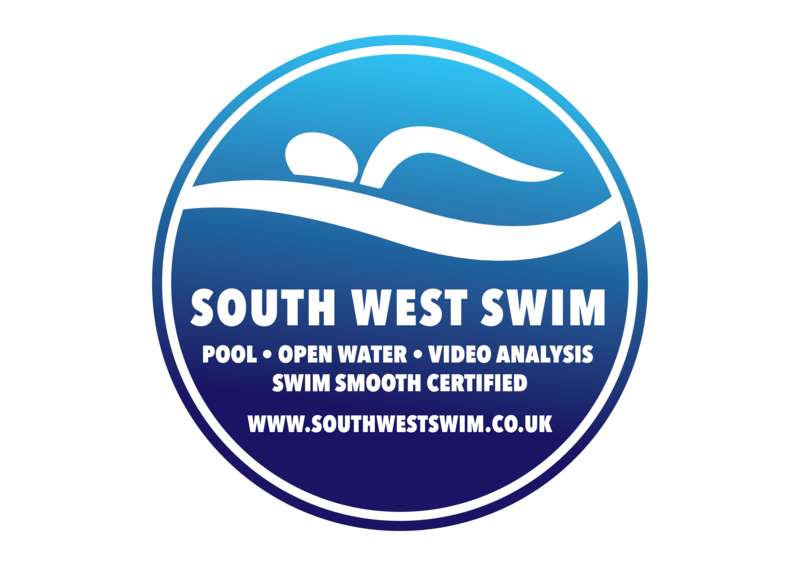 Please use the links to our online system to book your session from the relevant service page of the website, or contact us at Swim@Southwestswim.co.uk if you are having issues.